"Metal Resistance", the second album from the Japanese teenage girl pop metal band BABYMETAL, debuted at No. 38 on The Billboard 200, having shifted 12,914 equivalent album units in the week ending April 7. In terms of pure album sales, "Metal Resistance" opened with 12,240 copies. 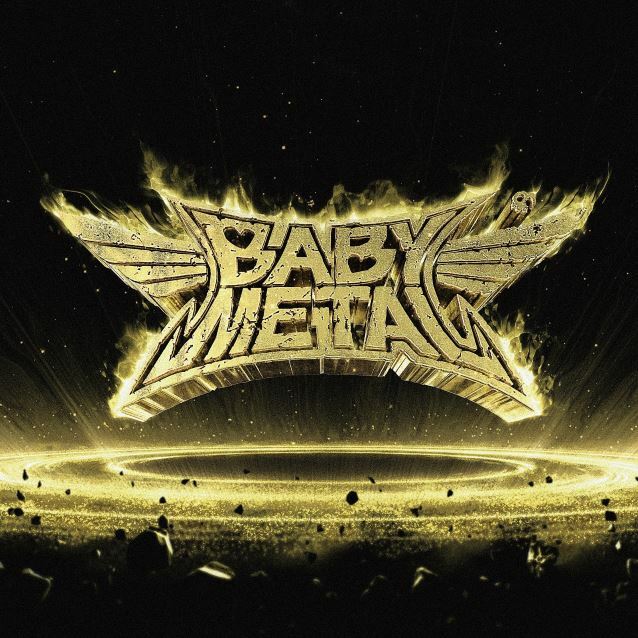 BABYMETAL also became the become highest-charting Japanese band ever on the U.K.'s Official Albums Chart, with "Metal Resistance" landing at No. 15. It has also charted in France, Germany and Japan. "Metal Resistance" was released on April 1 via RAL/Sony Music Entertainment in the U.S. and earMUSIC in Europe. The CD features songs that have already been performed live, as well as many never-been-heard-before new songs. 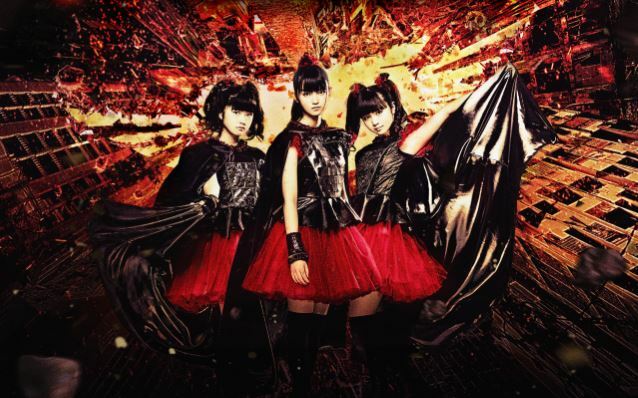 As was the case with BABYMETAL's debut, "Metal Resistance" contains both songs performed as solo tracks, and as a group. "Amore -Aoboshi-" and "No Rain, No Rainbow" is performed by Suzuka Nakamoto (a.k.a. Su-Metal), and "GJ!" and "Sis. Anger" are performed by Yui Mizuno (a.k.a. Yuimetal) and Moa Kikuchi (a.k.a. Moametal). BABYMETAL kicked off the 2016 world tour with a headline show at the world-famous Wembley Arena, U.K. on Saturday, April 2, making history by becoming the first Japanese artist to headline the legendary venue. BABYMETAL's members admit that they had never listened to metal before joining the group. The girls wear gothy schoolgirl costumes, do choreographed dance routines and bang their heads violently. Many heavy metal fans have been reluctant to embrace BABYMETAL — which also includes producer Kobametal and a backing band of corpse-painted virtuosos — with some Internet forums calling them "the definition of a gimmick", "awful" and "metal for hipsters."